Modaf Designs’ new collection is a simple solution, but it accomplishes the idea of including all women and showing they are valued. 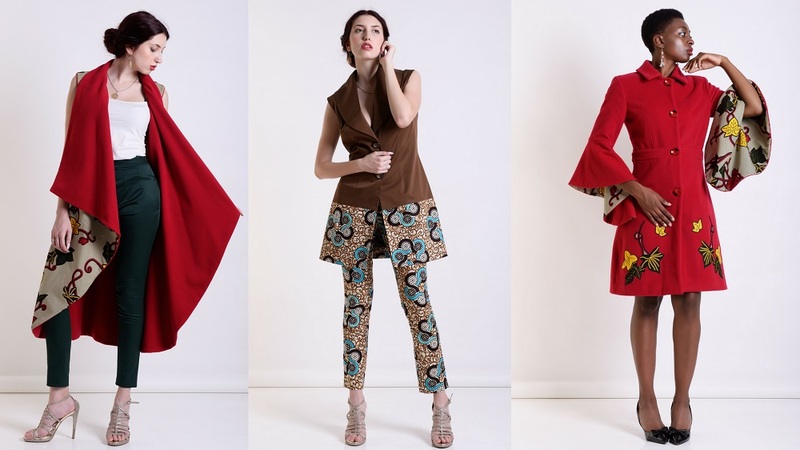 An extraordinary fusion of Italian tailoring and vibrant African wax print fabrics with handcrafted embellishments and applications, Modaf’s Prêt-à-porter collection is entirely handmade in Italy by skilled artisans, many of whom also work for world-famous Italian fashion brands. This collection, ‘Prêt à porter capsule collection hand-made in Italy’ is a combination of extraordinary elegance and bold details. It is the perfect brand for women who love premium quality clothing and artisan handiwork, who are looking for pieces that will bring out their best side and show all facets of their personality to the world. The company takes pride in their ‘size and height inclusive’ designs, which means that each pattern is made in three different height ranges, to cater to women of different sizes and heights. Modaf Designs’ sizes go from 38 to 60 (Italian size) and the height ranges include PETITE, STANDARD, and TALL. The PETITE pattern is ideal for women with the height range of 156 cm (5ft 1in) to 164 cm (5ft 4in). The STANDARD pattern is ideal for women with the height range of 165 cm (5ft 4in) to 173 cm (5ft 6in). The TALL pattern is ideal for women with the height range of 174 cm (5ft 7in) to 182 cm (6ft 0in). Through this, Modaf Designs has achieved the perfect fit for women of all shapes, sizes, and heights. Fashion is great because it is for everyone. 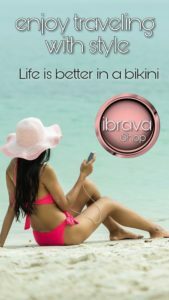 There are clothes and accessories everyone can use to express themselves no matter their tastes or budget concerns. But the idea that fashion is for everyone does not seem to be true when plus size women and women outside the standard height range often have difficulty finding clothes that fit them. 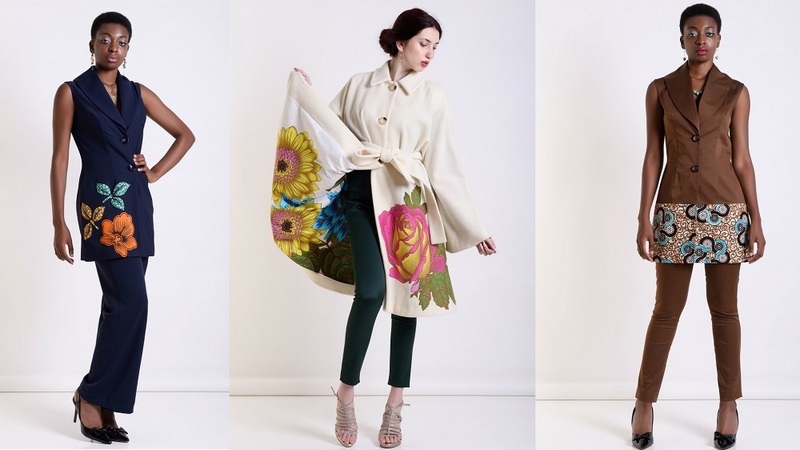 To answer to the needs of women who have trouble finding clothes with the right fit, Modaf Designs introduces its new collection ‘Prêt à porter capsule collection hand-made in Italy’ on Kickstarter, to raise funds to produce the entire collection. As a ‘thank you’ to backers who will pre-order on Kickstarter, they are offering extraordinary discounts up to 45% off Retail price.